You can plant and harvest a lot, even in a small space. These essentials will make the most out of every inch of your yard, and they are prime for containers, too! 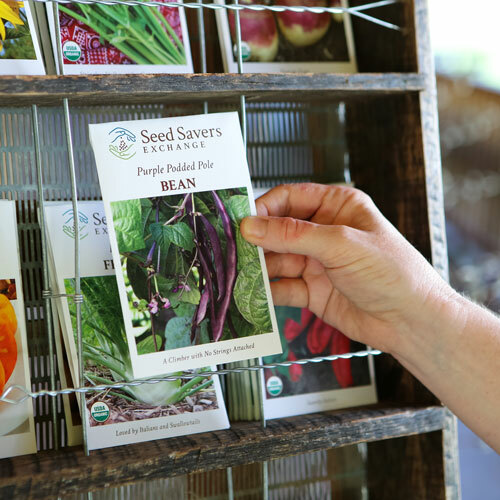 Please note: In the event of a seed packet shortage, we will substitute a variety. 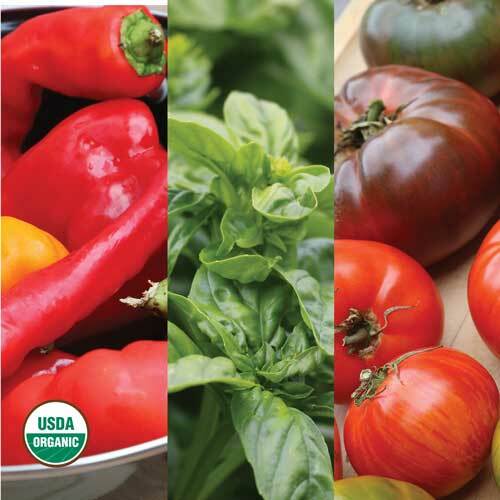 Rest assured—you're still getting six great varieties! Also known as Early Coreless, this variety stores well and adapts well to different conditions. Its cylindrical roots are 7" long with blunt tips, and its fine-grained, bright red-orange flesh is nearly coreless, offering great flavor that’s sweet and crisp. 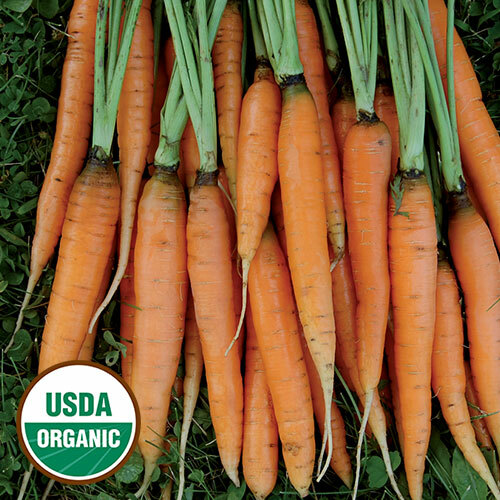 Good when used as baby carrots, and excellent for freezing and juicing. 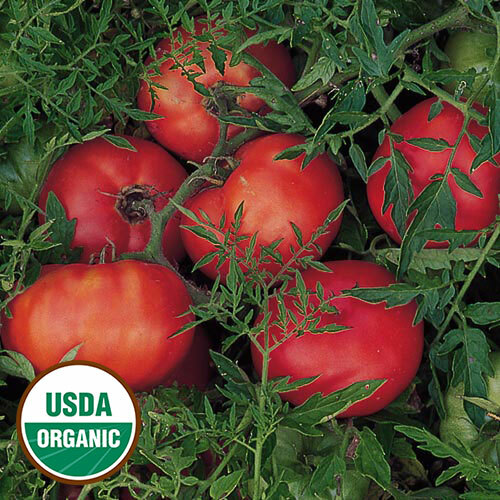 Dating to the 1850s, the variety was developed in France by the seed company Vilmorin. 65-75 days. 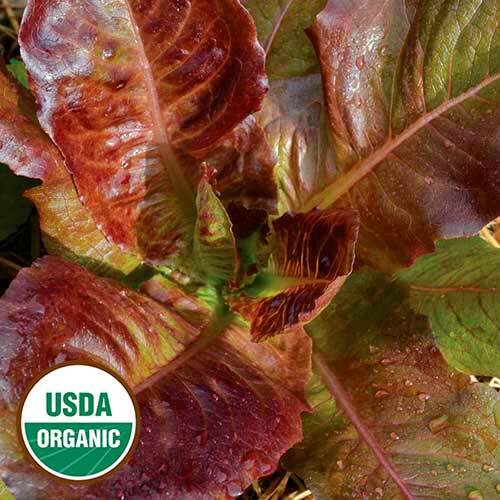 The largest romaine offered by Seed Savers Exchange, this gourmet variety bears plants that are 12" tall and 10-12" wide. 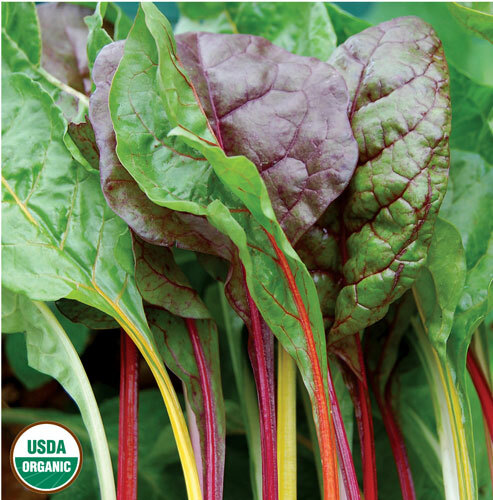 With its red undertones, which develop best in cooler weather, this variety makes a colorful and tasty addition to salads. Romaine, 70 days. 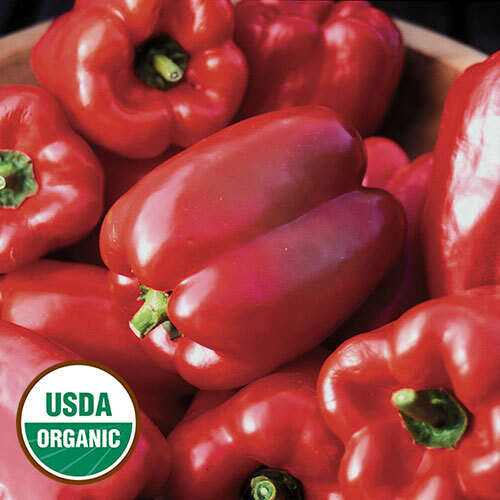 This red bell pepper is the best variety for northern gardens where the seasons are cool and short. Full-figured, uniform fruits are excellent for stuffing or fresh eating and have a great, sweet flavor. 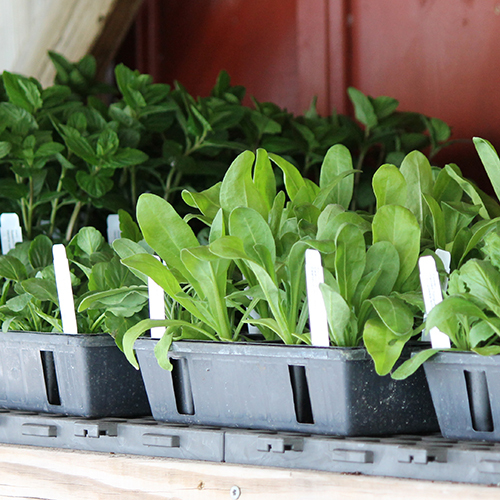 Our stock originated from Fedco Seeds in Waterville, Maine. 70 days from transplant. Traditional Russian variety with distinctive carrot-like silvery-gray foliage on compact 24" plants. Heavy crops of round, slightly flattened 3-3½" red fruits. Unique decorative variety that is a real eye-catcher. Does well in hanging baskets or on patios. 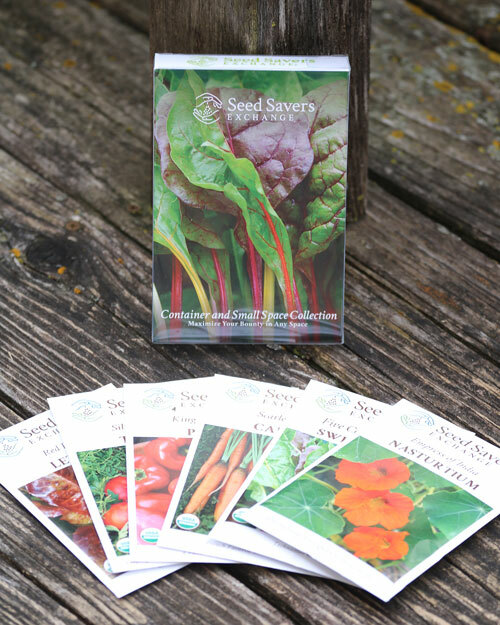 Introduced by Seed Savers Exchange in 1995. Determinate, 60 days from transplant. (aka Rainbow Chard) Australian heirloom from Digger’s Garden Club. Technicolor mixture of Swiss chards with shades of red, orange, purple, yellow, and white tastes as good as it looks. Seed crops of all the different colors are grown in isolation to maintain a proper balance of colors. Tender and delicious. 50-60 days. 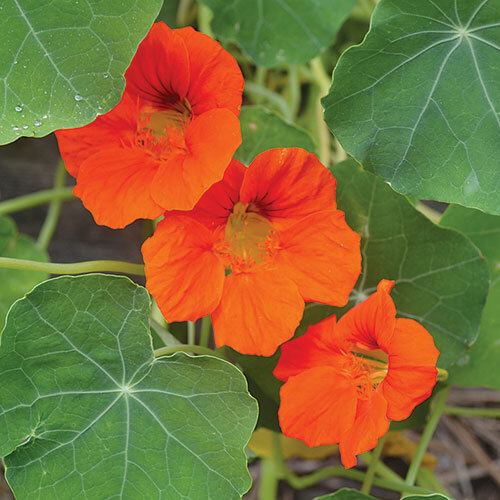 (Tropaeolum minus) This classic Victorian nasturtium has dark blue-green foliage and brilliant crimson flowers on 12-14" plants. 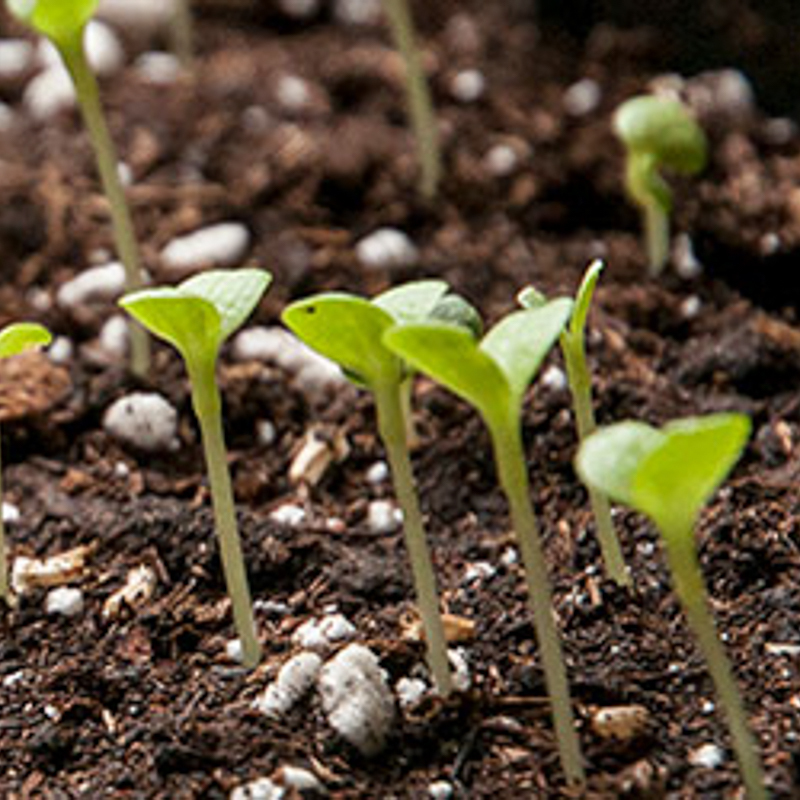 This variety has been grown in the United States since the 1890s, and today it is perfect for everyone’s favorite contemporary gardening method: containers. Beyond the garden, the edible flowers and leaves can add style and color to plates as a garnish—or as a peppery addition to salads and pastas. Hardy annual.